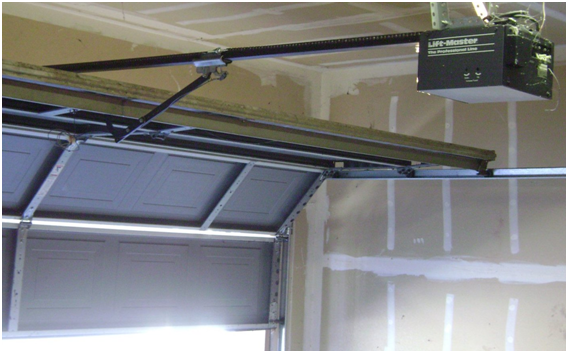 Garage doors are usually sturdy items that will give you years of trouble-free operation; however, there may be times when your electric-operated garage door lets you down. 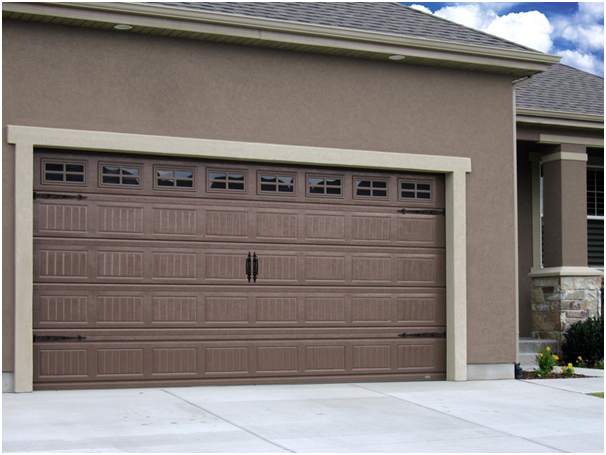 If your chain-driven garage door is showing its age, or has been badly installed, it may go off track, meaning it disconnects from the chain that allows it to operate. The first thing you need to do is disconnect the garage door from the electricity. This will enable you to work on the door without getting a nasty shock. It also stops the door operating while you are working on it, which could potentially result in injury to yourself or others. If you have any doubts about working on your garage door, or need other repairs undertaking, look for a firm that offers garage door installation in St Albans or your part of the country, such as www.garagedoorsrus.co.uk. The next step is to fix the chain back into its tracking system. You may need someone to help you to do this if the door is heavy and awkward to move. Prop the door open with something reliable while you work, ensuring that the chain is fitted back in its proper place. The final step is to tighten the chain to prevent it disconnecting from its track in the future – at least not for some time. First, open the door’s control box, where you should come across the chain control. There should be two bolts within this mechanism, one on either side of your box. One of the bolts will tighten the chain, while the other will loosen it. Find out which is which – you may need to check your manual – and use it to tighten the chain to your satisfaction. According to Popular Mechanics, the chain should be slightly slack when the door is open – at least half an inch above the bottom of the track. Once this is done, the chain should not move again. You can shut the box and restore the power – give it a go and see if it works. For more reviews visit http://realorigin.org/.